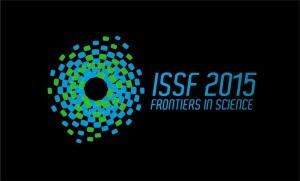 The students and staff at John Monash Science School (JMSS) are proud to host the 2015 International Student Science Fair (ISSF), showcasing the best of science at JMSS, Monash University, and Victoria’s Specialist Science and Mathematics Centres. 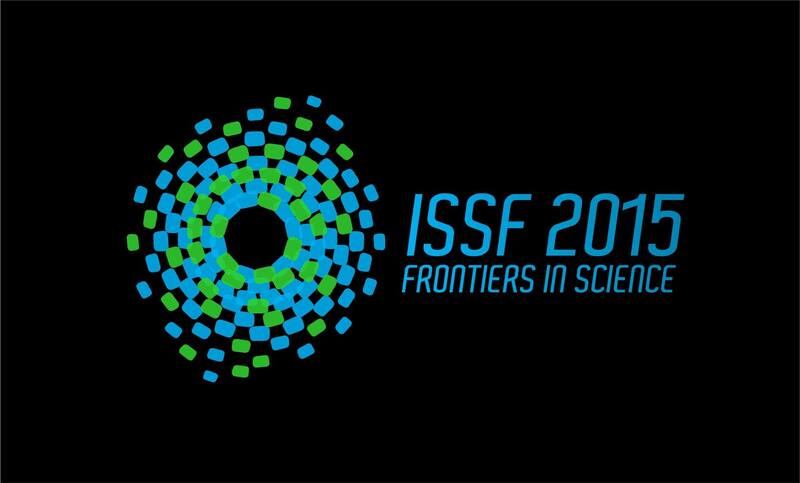 Running over five days, the ISSF is an annual event bringing together high school students passionate about science, as well as teachers, school leaders, university researchers and industry representatives for cutting-edge presentations and amazing cultural experiences. We are excited to share this event with students from Japan, Canada, USA, UK, Singapore, Indonesia and Russia, as well as South Australia, Queensland and regional Victoria. Students will showcase a diverse range of inspiring original research projects at the Australian Synchrotron. There is also a day program for Melbourne schools, with one day focusing on women in science. 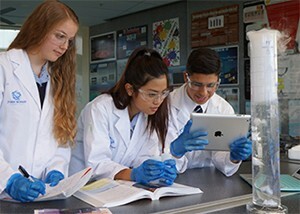 John Monash Science School (JMSS) is Victoria’s first specialist secondary school focusing on science, mathematics and associated technologies. It is the result of a unique partnership between the Victorian Government and Monash University, and is located in a purpose-built facility on the university’s Clayton Campus.  Danihers Facility Management has been with our school from day one keeping our facility in top shape and enhancing the daily running of the school.  The Danihers team has been by our side as we have expanded and embraced new challenges, and during the ISSF they will continue to provide us with consistent, high quality cleaning and immediate incident response throughout each day of the event.